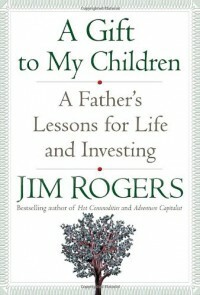 A decent book that was designed to give advice to the author's children but uses many investment examples to get the point across. The book felt forced and many of the examples given refer to Mr. Rogers successes, rather than his failures. I am glad that I read this book, although I probably will never own it. Rogers is always informative and will always be on my must-read list.